Adam C. Sosnik | Ruskin Moscou Faltischek, P.C. Adam C. Sosnik is an associate with Ruskin Moscou Faltischek’s Corporate & Securities Department. Adam’s practice includes guiding clients through the process of forming and financing their business entities, purchasing and selling company assets and merging and dissolving companies. Adam has worked extensively with the board of directors for both for-profit and not-for-profit corporations, counseling them on the appropriate actions to take to effectuate corporate change, such as the acquisition and disposal of property, the reorganization of management structures, and the satisfaction of corporate obligations and liabilities. Adam received his Juris Doctor (J.D.) from the Maurice A. Deane School of Law at Hofstra University in 2014, his Master of Business Administration (M.B.A.) from the Frank G. Zarb School of Business at Hofstra University in 2014, and his undergraduate degree at Muhlenberg College in 2009. 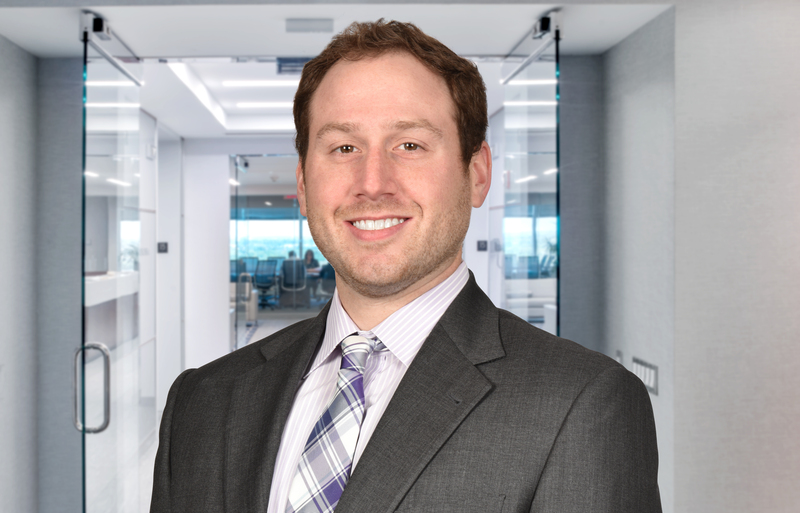 During law school, Adam was an inaugural member of Hofstra Law’s Disaster Recovery Clinic, helping victims of Hurricane Sandy reorganize and rejuvenate their storm-damaged businesses. During his latter two years at Hofstra Law, Adam was the research assistant to Hofstra Law’s consumer transaction professor and, at the request of the New York State Assembly Judiciary Committee, contributed to the research and drafting of an academic comment to the proposed Omnibus Uniform Commercial Code Modernization Act. Upon graduation from Hofstra Law, Adam received the Gold Level Award under Hofstra Law’s Public Service Awards Program, having completed over 750 hours of pro bono public legal service throughout law school. Adam is admitted to practice in New York and New Jersey.